People Search Daily For 'Stress and Health' and Solutions! There are over 10,000,000 monthly searches for related 'stress' keywords. 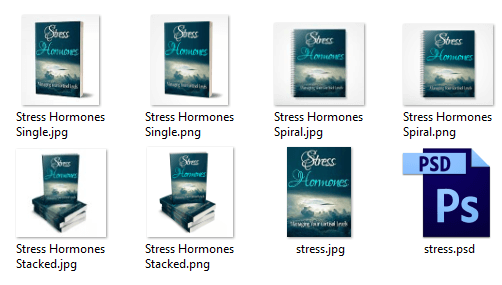 Keywords include stress management, stress relief and stress and health! 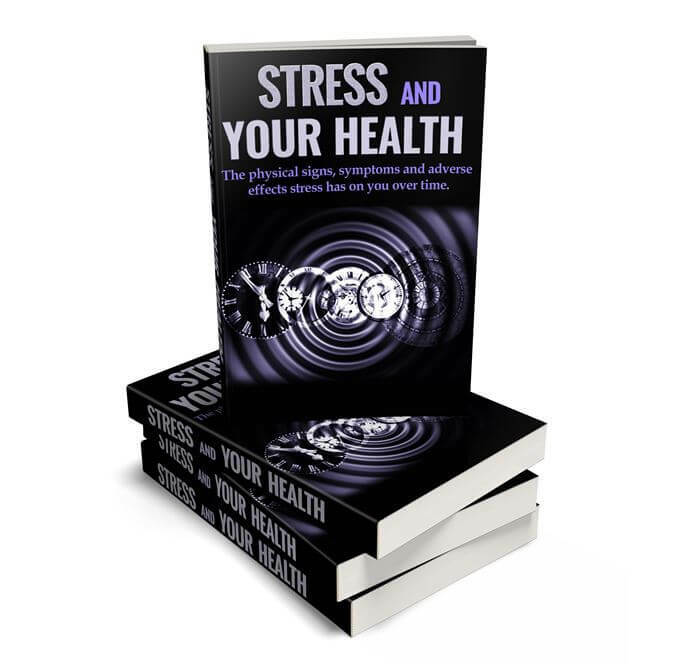 People everywhere are wanting to overcome the damaging effects of stress on their health. 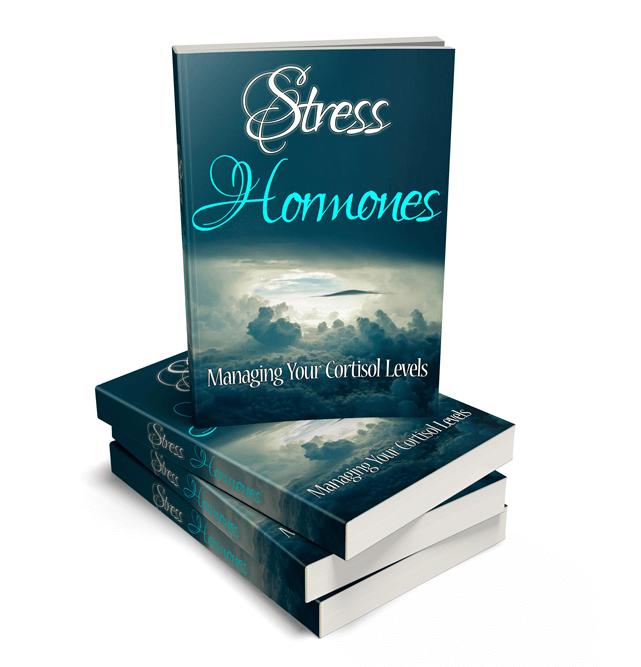 Now they can with all the content provided in this PLR special offer! You can use the report as a free gift for those who subscribe to your list. 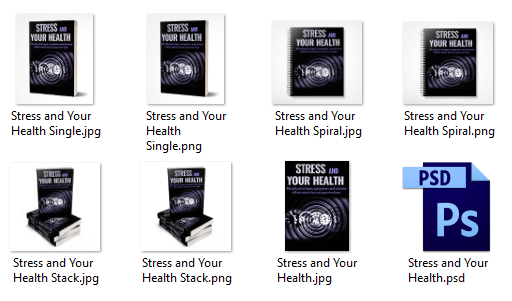 You can post the articles on your blog...you can add them to the report and make another ebook...you can help those people looking for answers to their stress related problems! There are many ways you can use the content in this offer! 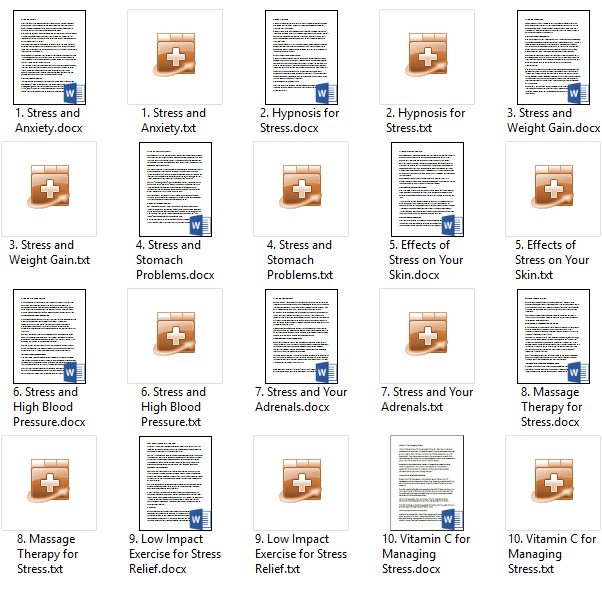 ‘Stress and Your Health’ – 4,916 words, 24 pages. Eye-catching eCovers in many styles. Provided in both JPG and PNG formats. Plus you get the PSD file to edit and brand as your own! 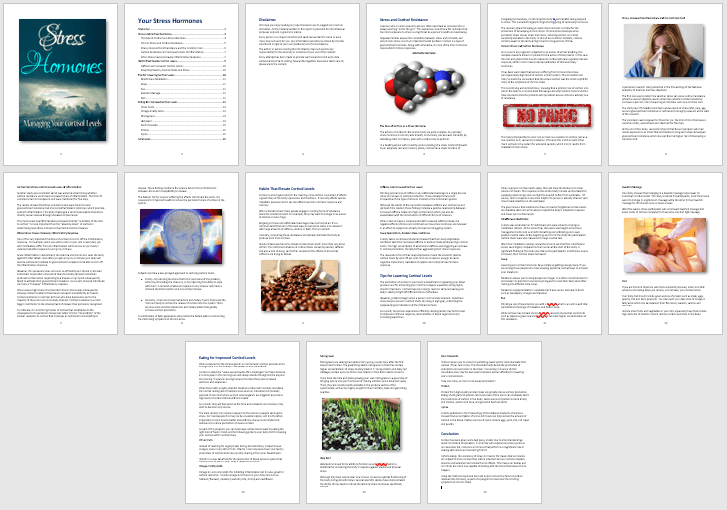 ‘Your Stress Hormones’ – 3,021 words, 15 pages. Well researched and written, these articles total over 6,300 words! These are all new content and different to the ebook and report! Edited professionally. You’ll also receive a list of keywords with their monthly searches. There are over 1,300 keywords and over 10,000,000 monthly searches on this hot topic! It’s a great market to get into…if you aren’t already! [YES] You can offer it as a bonus.